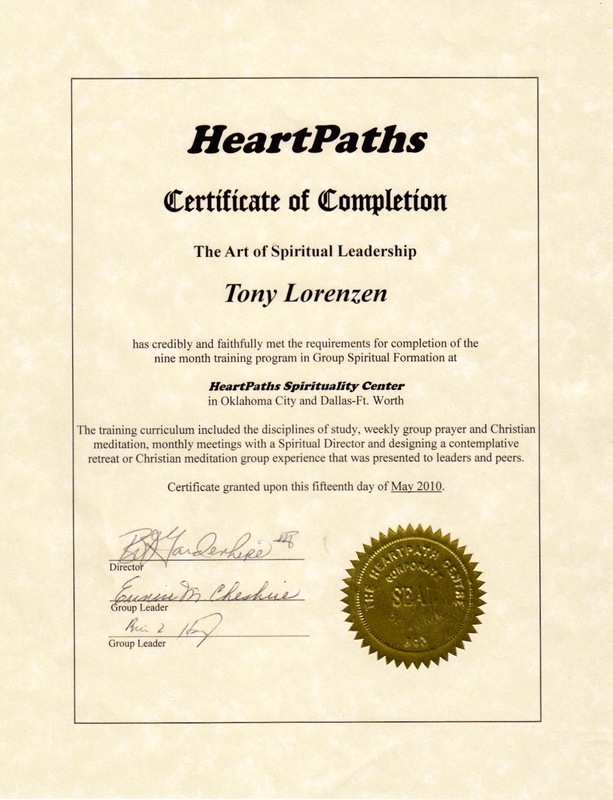 I am available for Spiritual Life Coaching, also known as Spiritual Direction. 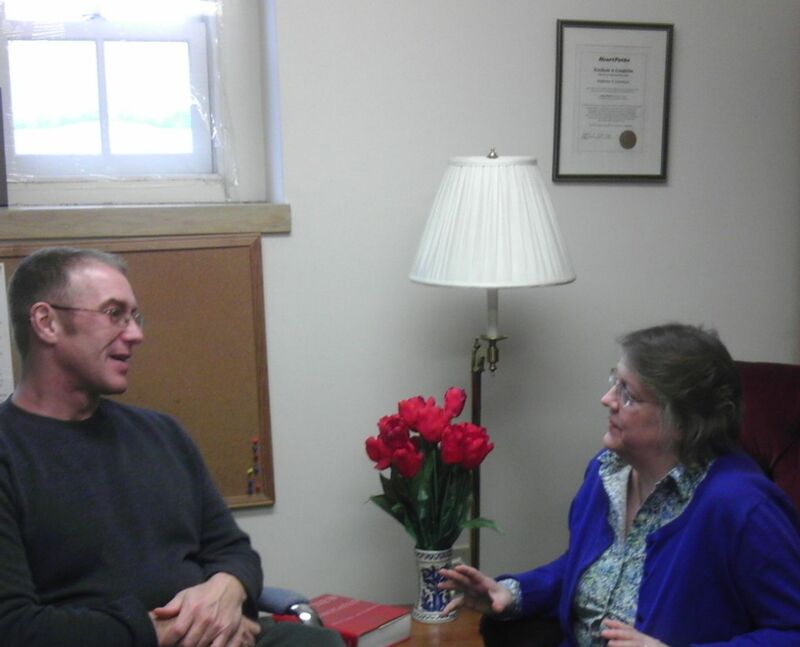 I see clients in my home in Milford, MA or at my church office at Hopedale Unitarian Parish at 65 Hopedale Street in Hopedale, MA. I am also available for distance direction via Skype, Google hangouts, or other video chat platforms. For more information see below and/or click here. Speaking with a spiritual direction client. This is a pastoral ministry in which I serve as a spiritual companion and spiritual guide on your journey. Spiritual counselor or spiritual coach is another way to think of my ministry. My role in our conversations is to help you hear the sacred story in your own life. I also work with folks to develop their own individual spirituality and spiritual practices. I discussed spiritual direction and spiritual formation on the weekly UU YouTube program The VUU. The program was titled “A Soul’s Path: Spiritual Direction.” You can watch that episode here. I am here as a companion on your journey. We will talk, or rather you will do most of the talking and I will listen and help you hear the sacred story in your journey. We will meet regularly, usually monthly, although in some cases more frequently to start. I am not here to “give you religion,” especially not my religion. 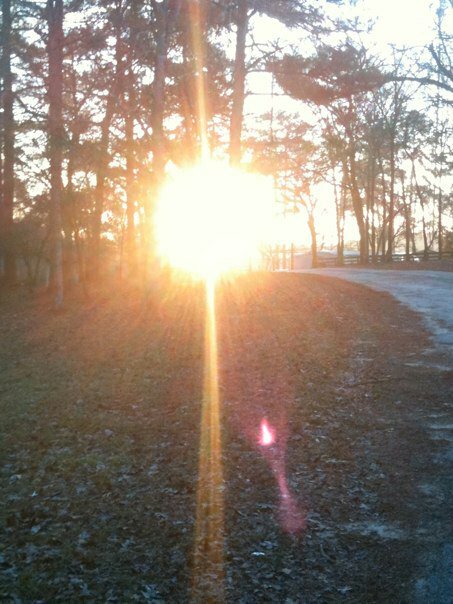 I am here to walk with you as you discover the holiness of your path. I can incorporate Reiki into spiritual direction sessions at your request to settle the energy and help relax you at the beginning and/or ending of the session. You want to talk with someone about matters of the heart and things of the spirit, but you aren’t looking to join a church or have a pastor. You are a Unitarian Universalist or progressive Christian. You have been hurt or wounded by religion or a particular religious community and are trying to re-establish a relationship with God or trying to re-establish a sacred center for yourself. You are facing an important decision or fork in your life’s journey. You know there’s more to the decision than just weighing the pros and cons, but what that “something more” is seems elusive. You have had a long-standing relationship with God, but now that relationship is either changing or stagnating. You have had long standing religious beliefs and practices, but something has happened that is making you question your beliefs and practices and once certain ground now seems unsteady. The term commonly used for this ministry is Spiritual Direction. Take the next step in your journey. Let me have the honor of walking with you and helping you hear your own sacred story. Spiritual Direction is a professional ministry. We can discuss fees during our initial appointment. My own journey is one that began in Catholicism and led towards a liberal Christian path, seeing Jesus as teacher and example and God in the wind and the water. Along the way my own chief spiritual practice became sitting meditation and walking in the woods. My goal is to be a companion on the journey for people seeking God (or not god), by whatever name they call it and to be there as a listening ear and steady guide as they find their own spiritual practices and find their own religious home.